Two scholarship places are available, contact admin@spikeisland.org.uk for details. 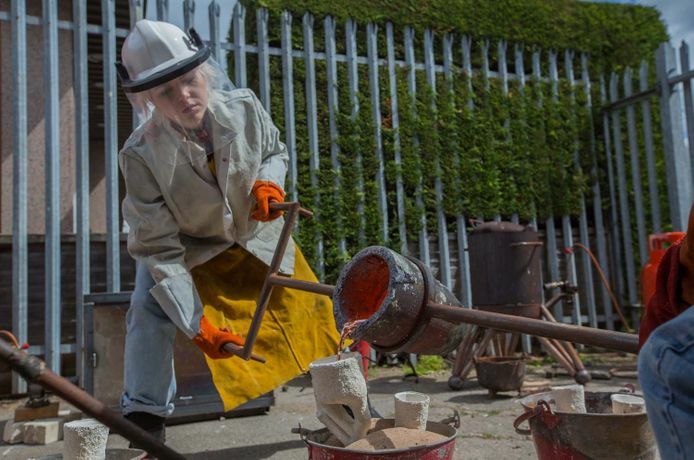 Join Ore and Ingot for a three day introductory course to learn how to cast bronze using the lost wax ceramic shell process. Gain the basic skills and hands-on experience of bronze casting in a safe and supportive environment and leave with a cast of your own. To book please call 0117 9292266, email admin@spikeisland.org.ukor visit Spike Island reception.